Book-lovers gather around! Whether you enjoy the sound of flipping pages and smell of printed books or you’re a digital reader, here are my 5 best page turner books to read in 2018. If you’re somewhat like me, can’t put down a book until getting to the back cover, then you’ll definitely want to put the upcoming titles on your radar. This title may come as no surprise. It’s the most talked about movie of 2018 so far. Seen the movie, read the book and will honestly say this is, by no means, a case of – read the book before seeing the movie. They’re both exceptionally good! Since I’m talking about best page turner books in this article, I will say, make yourself a favor and read it. 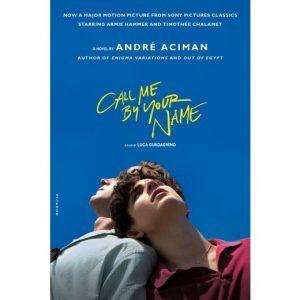 Call Me by Your Name is the love story between a young adolescent boy Elio and his father’s summer guest at his parents’ house on the Italian riviera. A summer love story placed in the mid 1980s in Italy. It all starts one hot summer day when Oliver, a 24 year old American college graduate working on his doctorate thesis arrives in Italy where he will stay for the summer as Elio’s father research assistant. Over the next 6 weeks Elio and Oliver are engaged in a summer romance that will change their lives forever as they get to experience real intimacy. 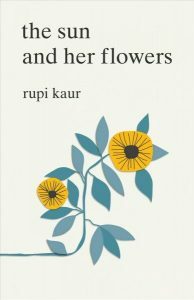 From Rupi Kaur, the New York Times best selling author of Milk and Honey comes the second collection of poetry. Must say, I’m not a big poetry fan, but Rupi Kaur’s beautifully written poems are very accessible and powerful. Illustrated by Kaur, The Sun and Her Flowers is a journey of wilting, falling, rooting, rising and blooming. A true celebration of love in all its forms. The Sun and Her Flowers is a 2018 page turner book, for sure! Yet another book about the Holocaust and there will be many more, but what makes this one memorable is the true story of Lale and Gita Sokolov, two Slovakian Jews who survived Auschwitz and eventually got a new start in Australia. 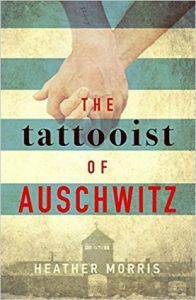 While being imprisoned at Auschwitz, Lale was given the job of tattooing the prisoners marked for survival. Waiting in line, terrified and shaking, was Gita. For Lale it was love at first sight and he was determined not only to survive himself but to ensure Gita, did, too. He used the freedom of movement to exchange jewels and money taken from murdered Jews for food to keep others alive. No one ever finds out about his activity there, otherwise he would have been killed. The story is published after his wife, Gita dies. A true life story of Lale’s incredible zest for life. A story of courage, hope and humanity. Today, few of us have time to contemplate the cosmos, how we fit within the universe and how the universe fits within us. Neil deGrasse Tyson writes about astrophysics in a digestible manner that you can consume at any time and anywhere during your busy day. This page turner book will make you think about how small the human race is and how little we actually know about the universe. 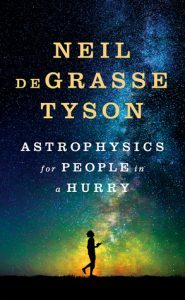 Astrophysics for People in a Hurry is an easily digestible summation of the universe, from the big bang to the present. Neil deGrasse Tyson is great with words and simple explanations of complicated things. 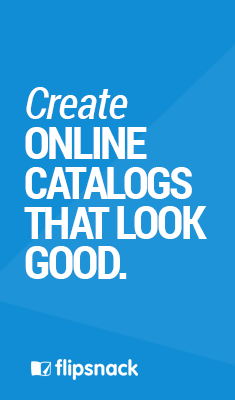 Take your time and explore this book one chapter at a time! 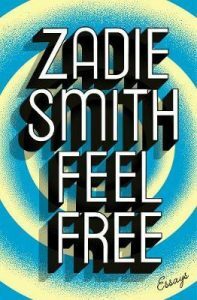 Ever since reading her first bestseller White Teeth, Zadie Smith has a place in my heart. I read all her books to date and you should too. Feel Free is a collection of essays arranged into five sections–In the World, In the Audience, In the Gallery, On the Bookshelf, and Feel Free. This is my collection of best page turner books for 2018. I have a curiosity, what do you enjoy reading? Tell me in the comments section down below. 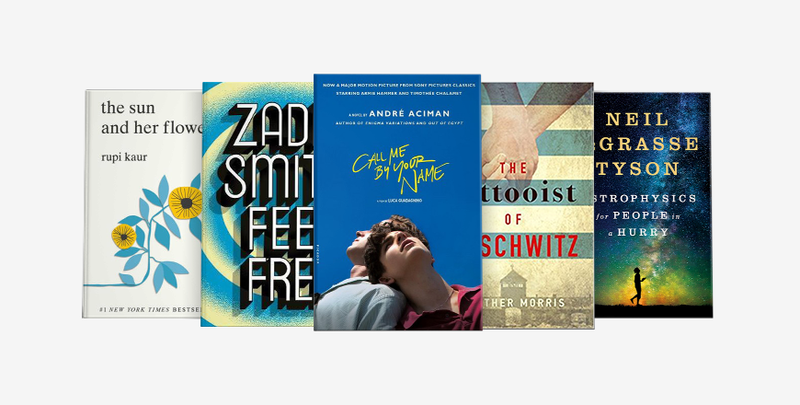 For more to read, have a look at our 2017 best page turner books and also at our top 15 best books of 2019.